Kelly is a licensed insurance professional who has been in the industry for over 25 years. Tami has been in the insurance industry since 2009. 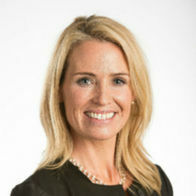 She is licensed in Property & Casualty as well as Life Insurance. 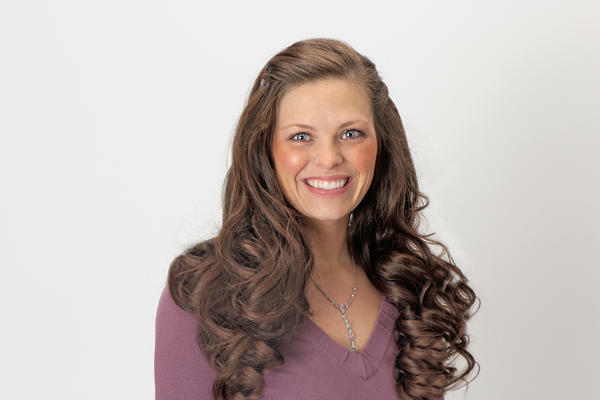 Colleen earned her insurance license in 2011 and is happy to take care of your insurance needs. 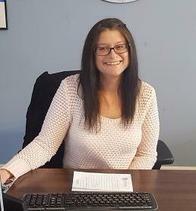 Crystal has represented Allstate since 2004. She lives in Dunbarton and is active with the PTO at her children’s school. 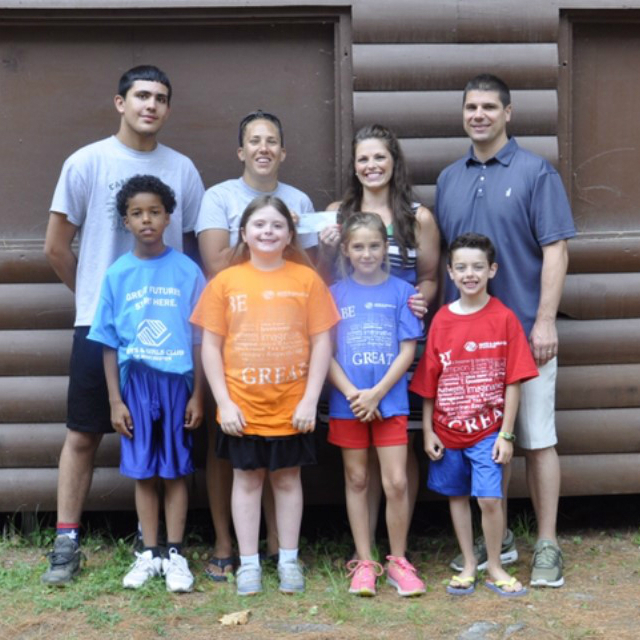 She’s been involved with the American Cancer Society and volunteered to help The Friendly Kitchen, Boys & Girls Club of Manchester and Families in Transition receive Allstate Foundation Helping Hands grants. 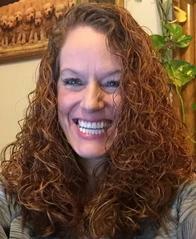 When she’s not at the office, she loves spending time with her husband and children. She also likes reading, hiking, DIY projects and photography. On the Corner of Elm St. and North St. next to the Brady Sullivan Tower. Proud to serve the areas of Bedford, Manchester, Hooksett, Concord, Nashua, Hanover, Salem, Portsmouth. Call or email me today for a personalized insurance review. 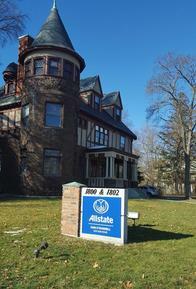 Families in Transition received an Allstate Foundation Helping Hands grant of $30,000 in honor of my volunteer efforts. 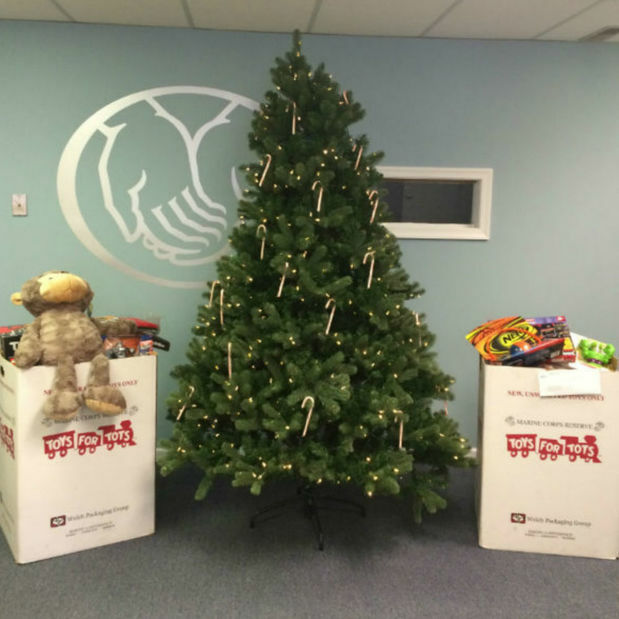 Giving back to the Manchester area through volunteerism is very rewarding. I believe when we care for others our community is stronger and healthier, which is why I’m proud to support Families in Transition in its mission to assist families and individuals in need with shelter and supportive services. Caring for people in and around Manchester is what my agency is all about, and we are proud to have joined other Allstate agencies in volunteering our time for Marine Toys for Tots. 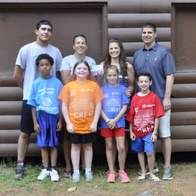 Thanks to those efforts, the organization received an Allstate Foundation Helping Hands grant of $30,000. 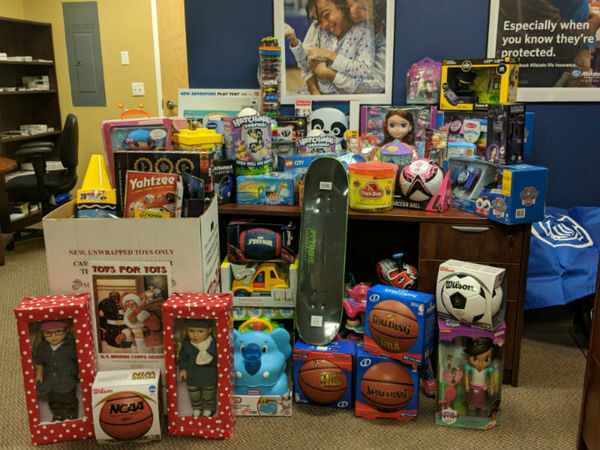 The funds can support the organization in its mission to collect and distribute gifts to economically disadvantaged children for the holidays. 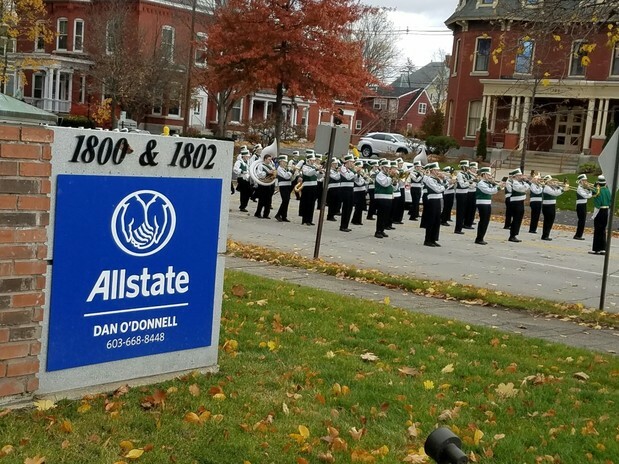 We are glad to be among many Allstate volunteers across the country caring for their communities by supporting important causes. 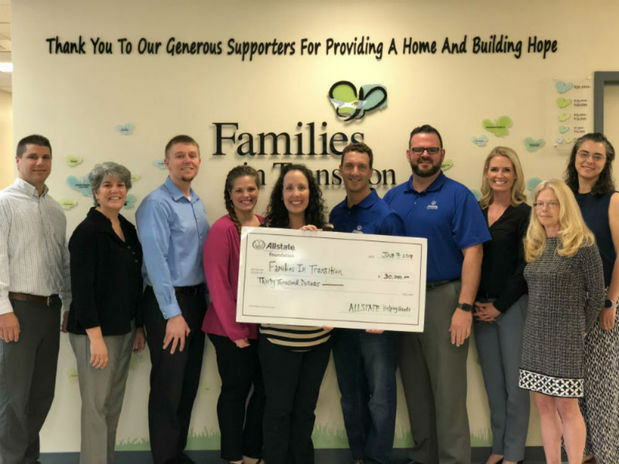 The Dan O’Donnell Allstate Agency is proud of our Senior Account Manager, Crystal Thompson, whose volunteer efforts qualified the Boys & Girls Clubs of Manchester to recently receive a $1,000 Allstate Foundation Helping Hands in the Community grant. 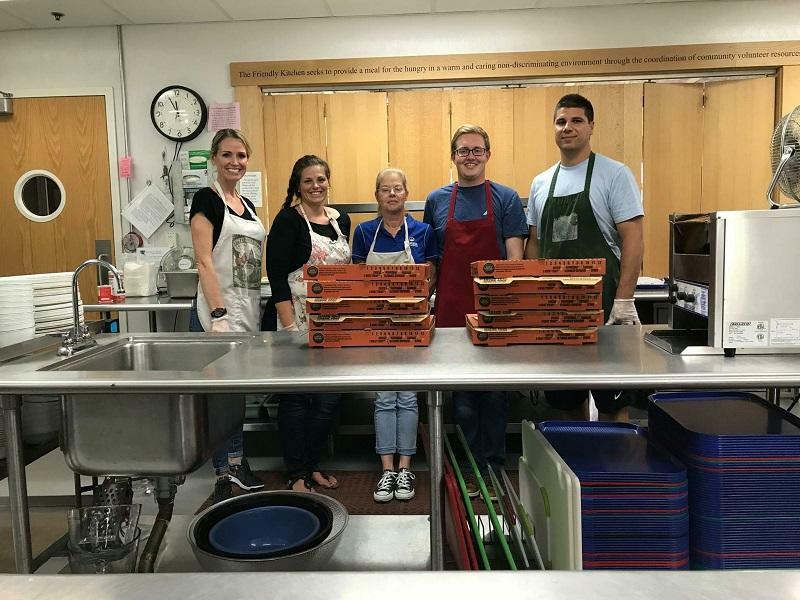 Giving back to our local community through volunteerism is tremendously rewarding and gives our team a sense of purpose. 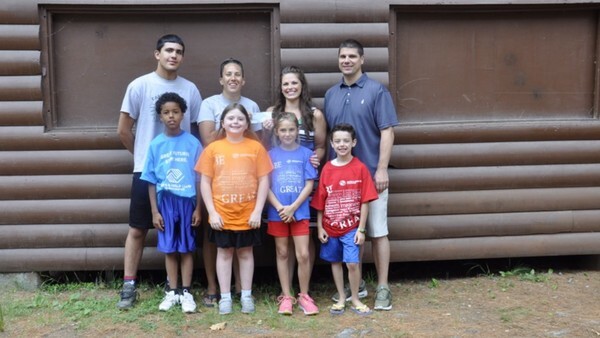 We believe when we help others our communities are stronger and healthier, which is why we’re proud to support Boys & Girls Clubs of Manchester’s work. 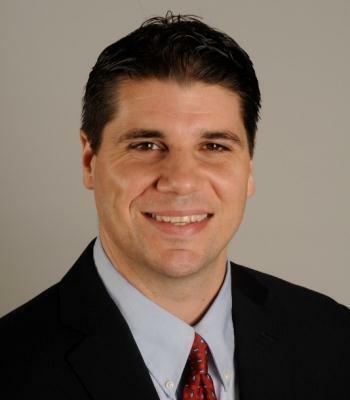 Dan O'Donnell is insurance licensed in the state(s) of New Hampshire. 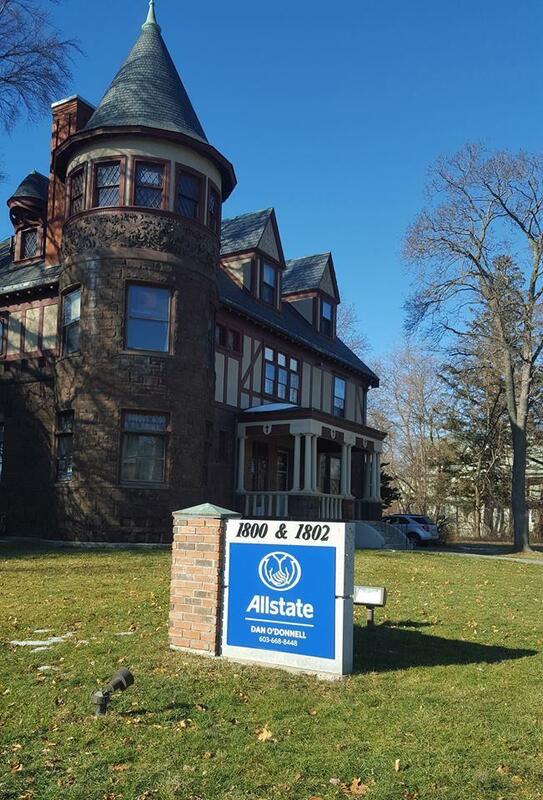 If you do not reside in the state(s) of New Hampshire, please go to the Find an Agent section on allstate.com to search for another Allstate Agent or Personal Financial Representative.